An all inclusive mobile catering service who pride themselves on the use of fresh and exciting flavours. 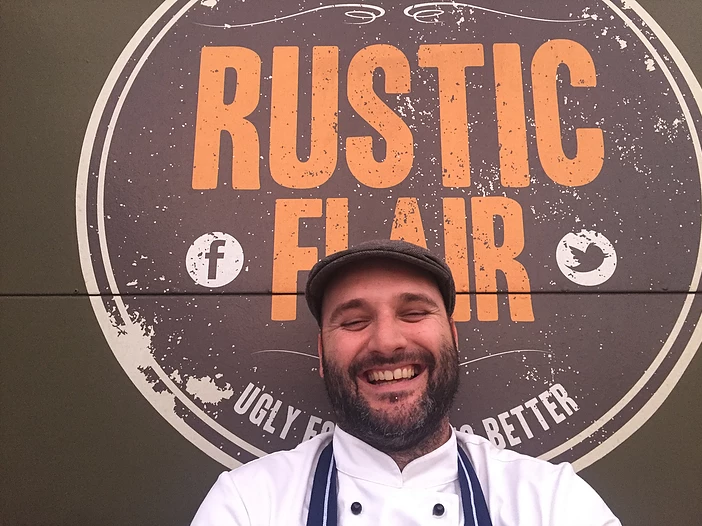 Rustic Flair is an all inclusive mobile catering service who pride themselves on the use of fresh and exciting flavours, hand picked by Head Chef Joshua Schoupp. We currently service Newcastle, Central Coast and Hunter area. We come to you, prepare your food fresh, provide table service (or ecofriendly disposable tableware) for your guests. So you wont have to worry about a thing! Josh is always looking for new ways to engage your tastebuds, and believes its the main reason for his success in the field. Fresh ingredients, with his know-how, are easily showcased to bring you unpretentious cuisine you will remember. We cut our teeth on Asian style streetfood, it’s what we love. It’s easy to eat, fresh and tasty, which makes it perfect for events. 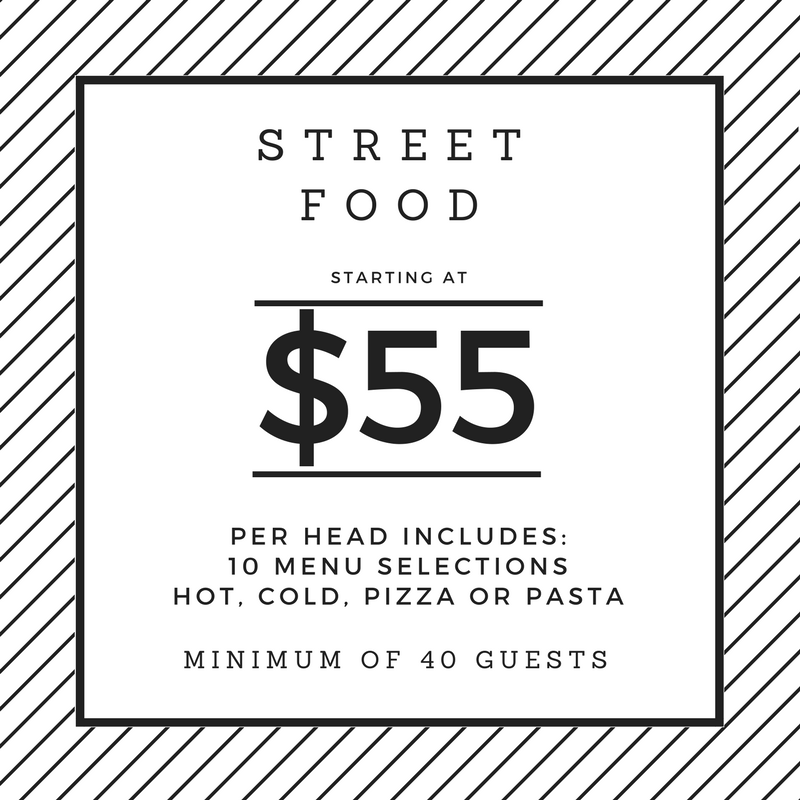 We’ve branched out to include contemporary Australia cuisine, Italian inspired dishes, pizza, pasta and a few personal favourites both old and new. Want to see our choices? 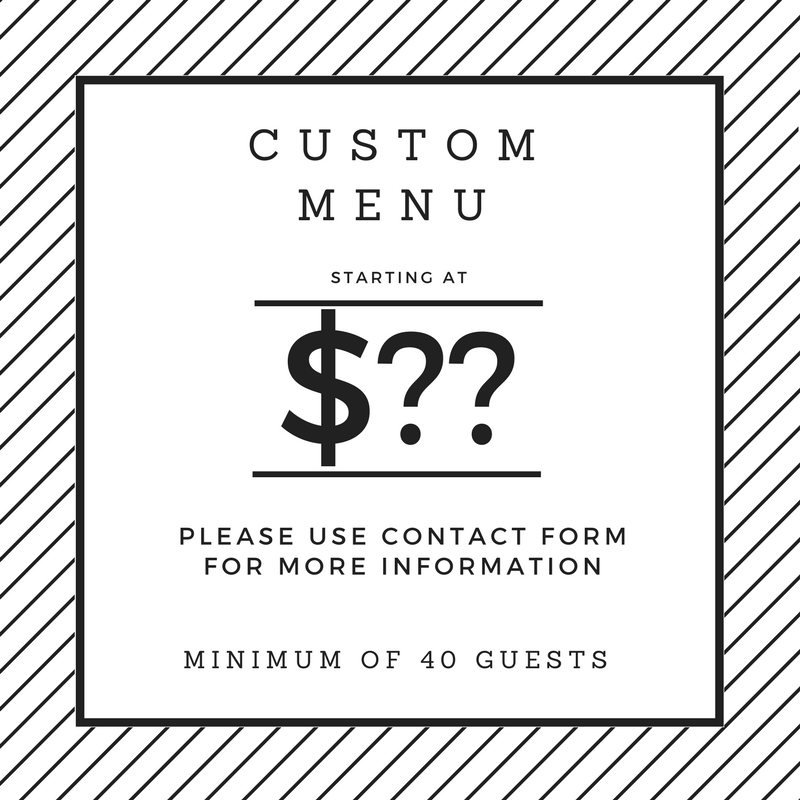 Click the menu link below. We know that all events don’t fit easily into the same box. If you have specific requirements, are unsure as to what we can do for you or have a special request, we will do out best to assist you. Please direct your enquiries to the contact form provided via the link below. You’ll Find Us At Specialty Markets Around Newcastle & The Hunter Or Catering At Someone’s Special Event! Like us in real life? Do it online too.